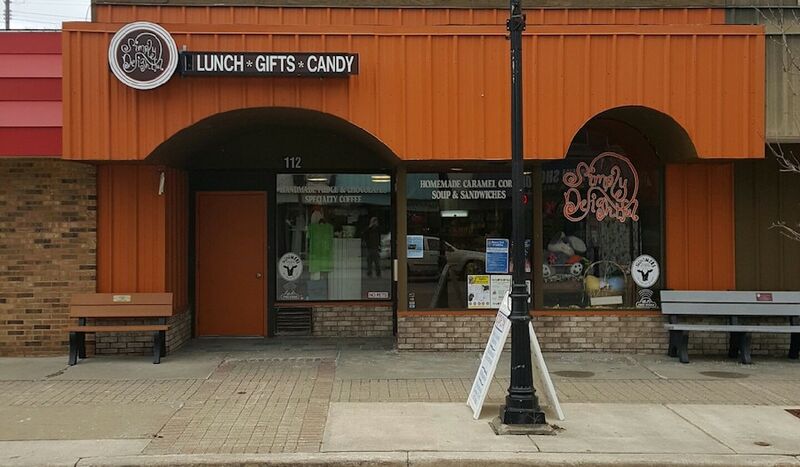 Simply Delightful, a beloved mom and pop shop in Cadillac, closed its doors on December 24. The eatery was to be gutted and the walls painted white. That is until Cadillac native Anders Garner saved it. Anders and his business partner Steven Barnes re-opened the doors on February 4. 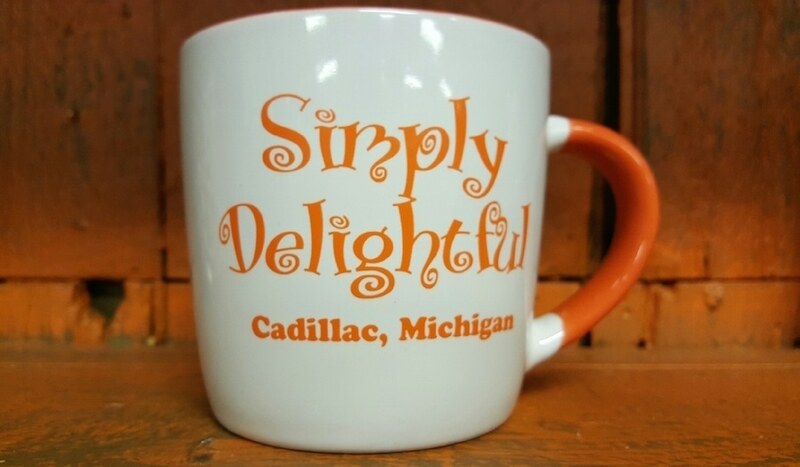 In addition to their famous caramel corn, the shop also has Cadillac souvenirs, espresso drinks, deli sandwiches, soups, salads, and sweets. 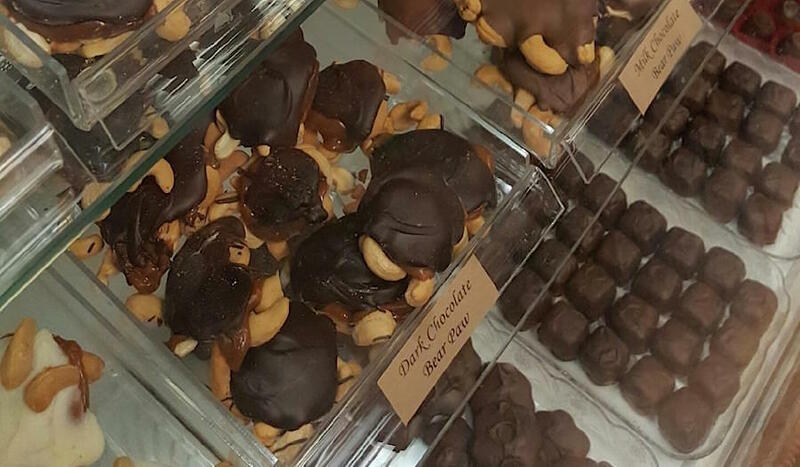 The chocolate and candy are made at Clare Candy Company, which is owned by Steven and the caramel corn is made in-shop at Simply Delightful. 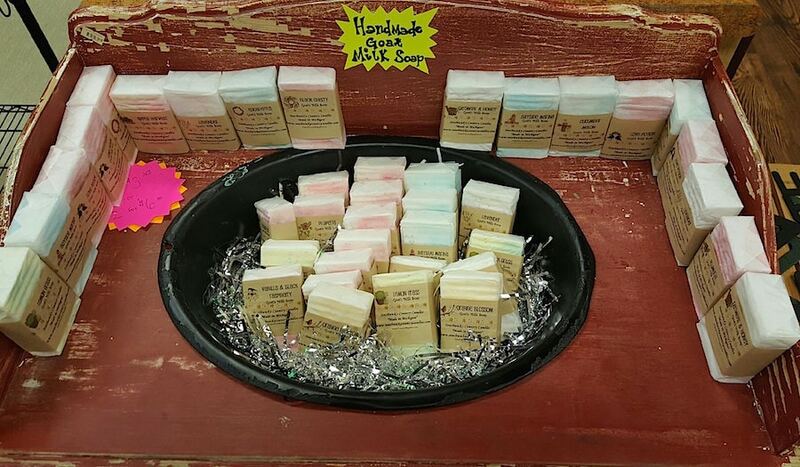 Simply Delightful also uses and sells Moomers ice cream, kettle chips from Great Lakes Potato Chips, bread from Cops and Doughnuts, and goat soap made by Southwick’s Country Candles. 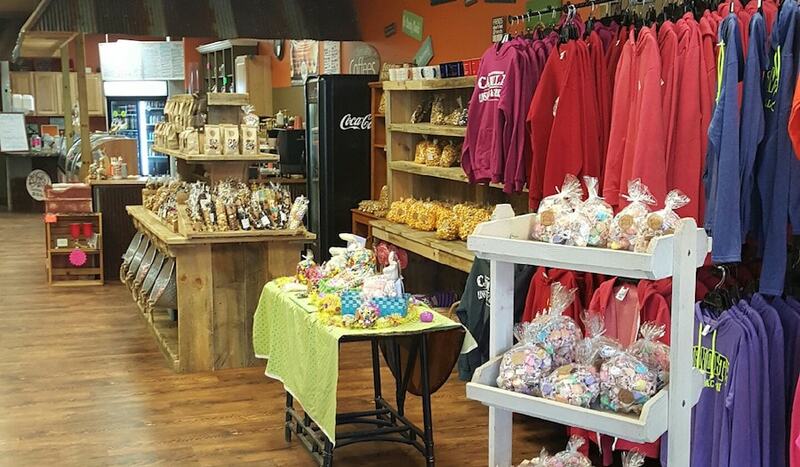 Stop by Simply Delightful located at 112 N. Mitchell St. in downtown Cadillac. 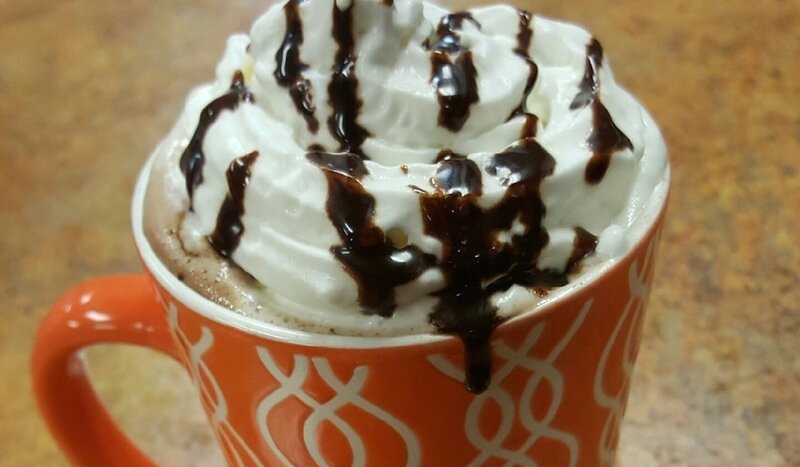 To place an order, call 231.775.1660. The eatery is open Monday-Friday from 7 a.m. to 5 p.m. and Saturday from 9 a.m. to 4 p.m.